Tailor-made for children with visual and multiple disorders. Designed under supervision of experts in the field of vision stimulation and caring for children with special needs. 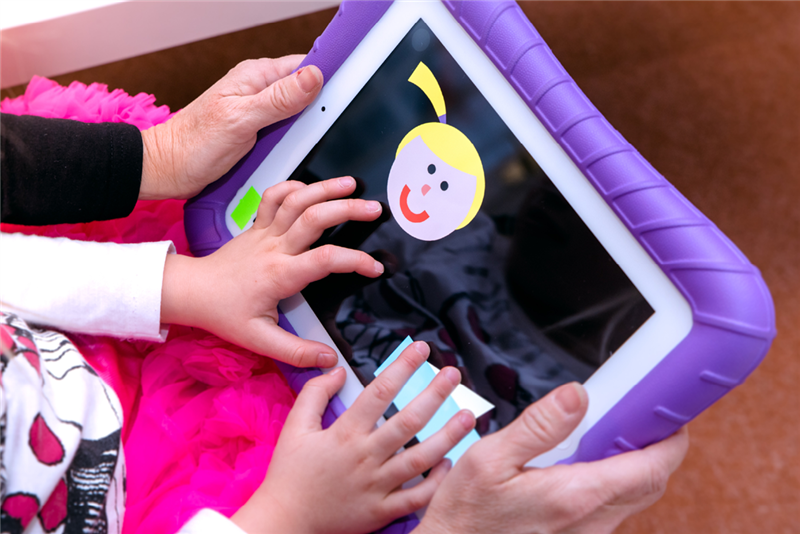 The apps are always developed under the supervision of low vision specialists and experts in the field of early intervention for children with visual and multiple impairments. The classic-sized iPads provide sufficiently large gaming area for children with visual and multiple impairments. 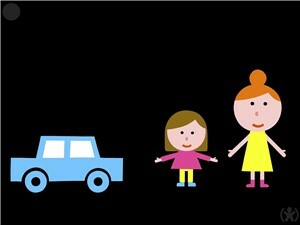 Children need distinctive pictures which are also sufficiently large. We do not recommend to use the apps on iPad mini, unfortunately, as the screen of this device is not large enough. The apps are not compatible with iPod Touch or iPhone devices. 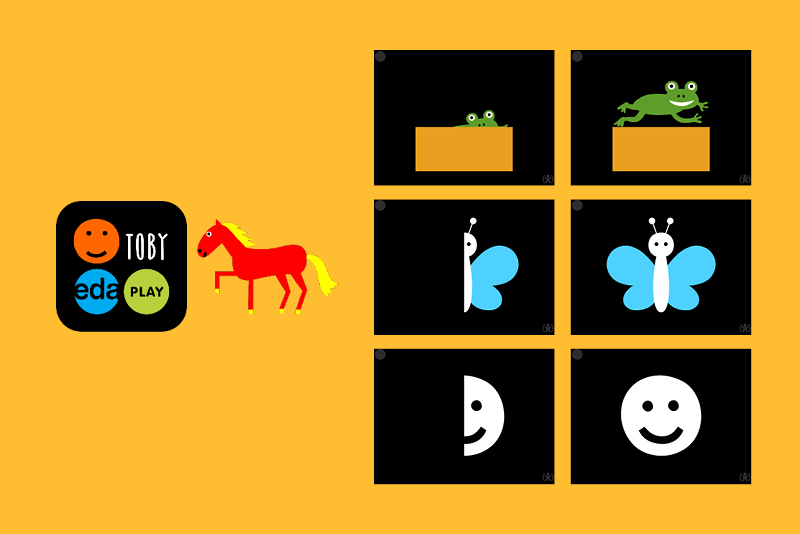 The EDA PLAY TOBY app is now available for Android tablets; you can download it for free at the Google Play store. The app runs on tablet devices with 7-inch display and larger, Android version 4.0 and higher. 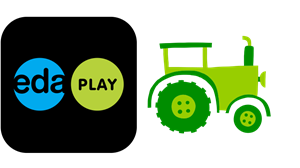 However, we recommend playing the game on "large" and "xlarge" tablets (over 7-inch display) to provide sufficient gaming area for children with visual and multiple impairments. We have finished the updated version of the app and you can enjoy the game on your iPad devices again! The updated version of the EDA PLAY app is available on the iTunes App Store. This new version is compatible with iOS 11 and iOS 12. 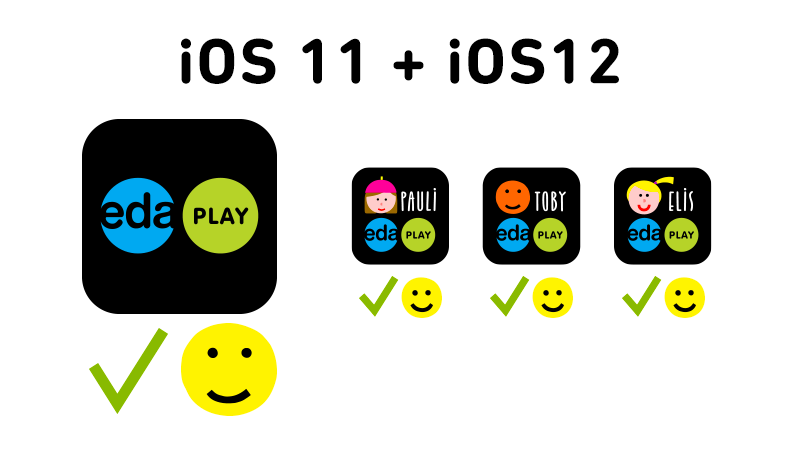 Our other apps: EDA PLAY TOBY, EDA PLAY PAULI and EDA PLAY ELIS are fully compatible with iOS 11 and iOS 12 as well. Is your kid interested in cooking? Touch the screen and make breakfast with Pauli! Kids love to help their parents at home. If your child is into cooking, find out more about the EDA PLAY PAULI app. By simply touching the iPad screen, children can prepare a porridge for breakfast. Yummy! Other home-life actitives, as baking a cake or doing the laundry are available in the EDA PLAY ELIS app. 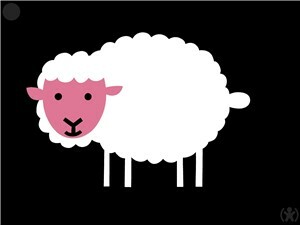 The EDA PLAY TOBY app is available on the iTunes App Store and on the Google Play for free. BY PURCHASING THE EDA PLAY APPs, YOU ARE SUPPORTING THE NON-PROFIT ORGANIZATION EDA CZ, Z.Ú.